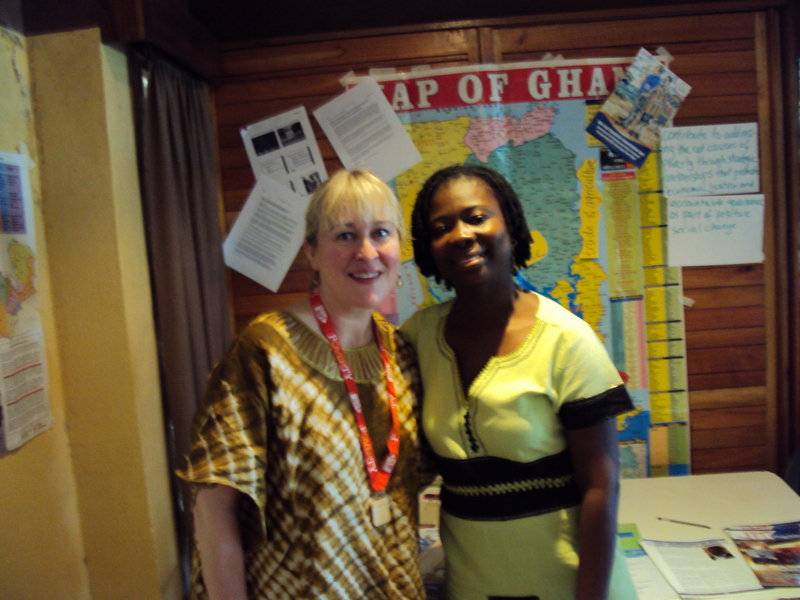 Coaches Without Borders pairs U.S.-based professional coaches with Africa-based professionals in the non-profit field. It began as an idea discussed during a Presence Based Coaching retreat with Doug Silsbee in Asheville, NC. 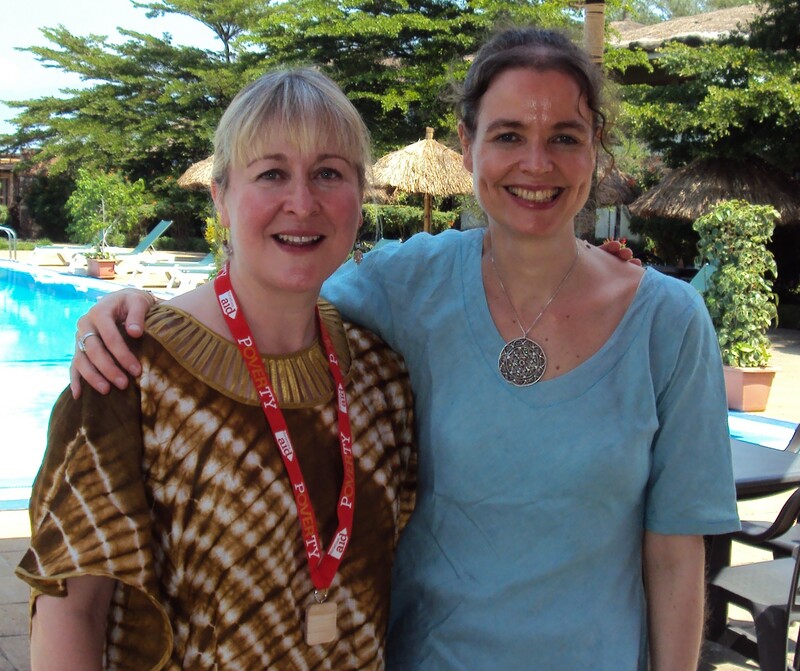 One of the coaches attending, Deb Denis, carried the idea forward and shared it with her coaching colleague Heidrun Kippenberger, in Accra, Ghana. 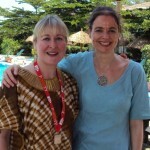 Heidrun and Deb had been working together for over a year via Skype and realized the format could work as a way to link U.S.-based professional coaches with clients in the non-profit sector in Africa. Thus Coaches Without Borders started to form. 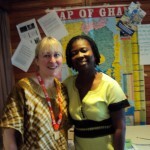 Senior leaders of aid organizations in Ghana were the first clients in a pilot coordinated by Deb Denis on the North American side and Rebecca Teiko-Dottey, Acting Country Manager for Christian Aid in Ghana, in Africa. Marcia Johnson from The Schutz Group signed on to support the work with LIFO Strengths Assessments. And now we begin..
With an impressive group of clients who are committed to developing their own leadership acumen, and coaches who are dedicated to helping their clients achieve, we’re working together to make a difference in the world.